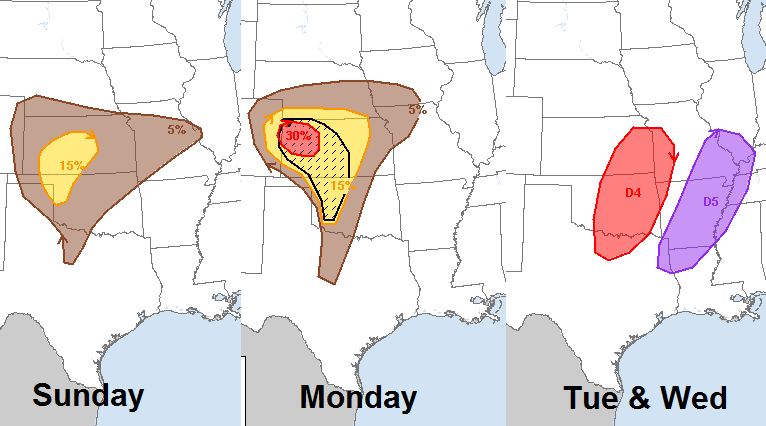 Multiple days of severe weather are forecast to occur across parts of the Great Plains to the Mississippi Valley from Sunday through Wednesday. 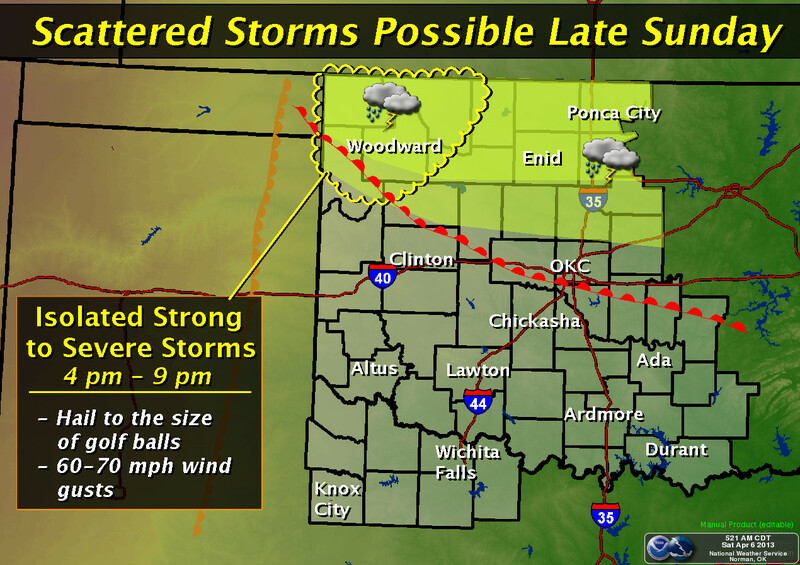 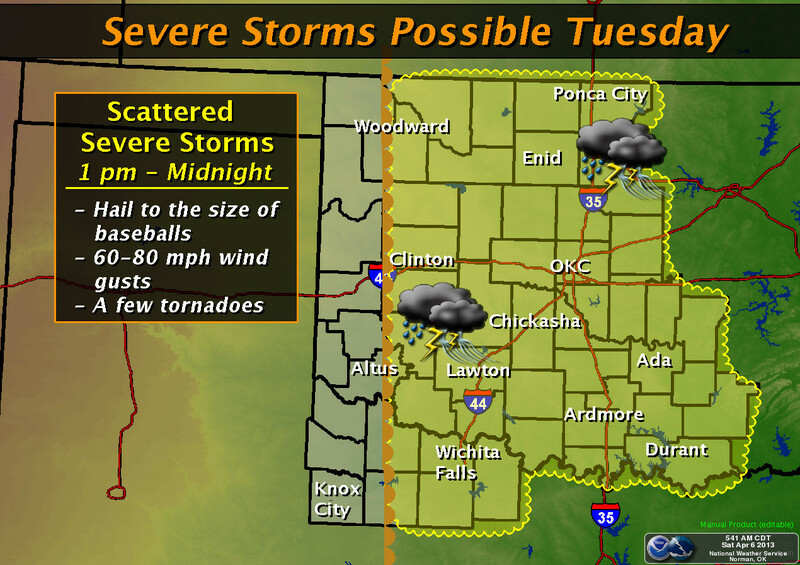 The severe weather threats will be from very large hail, damaging winds and tornadoes. 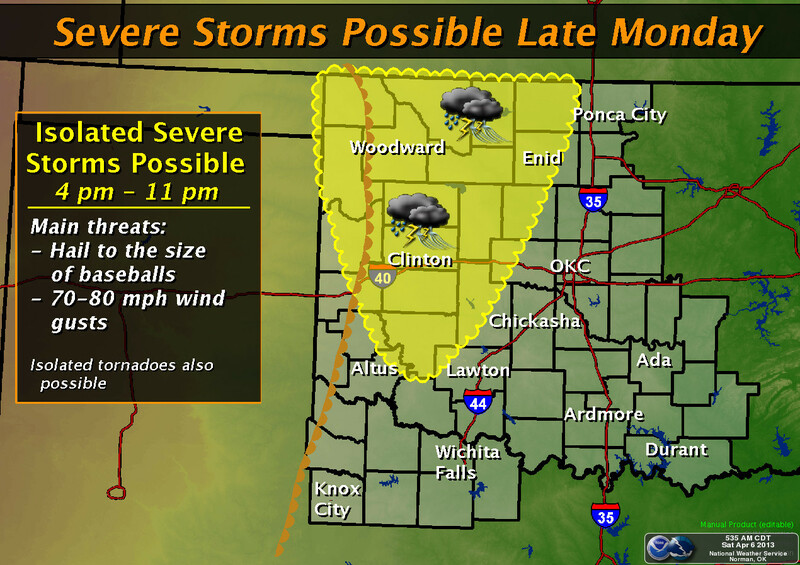 Sunday is forecast to have isolated severe storms with Monday through Wednesday having the greatest intensity and coverage.